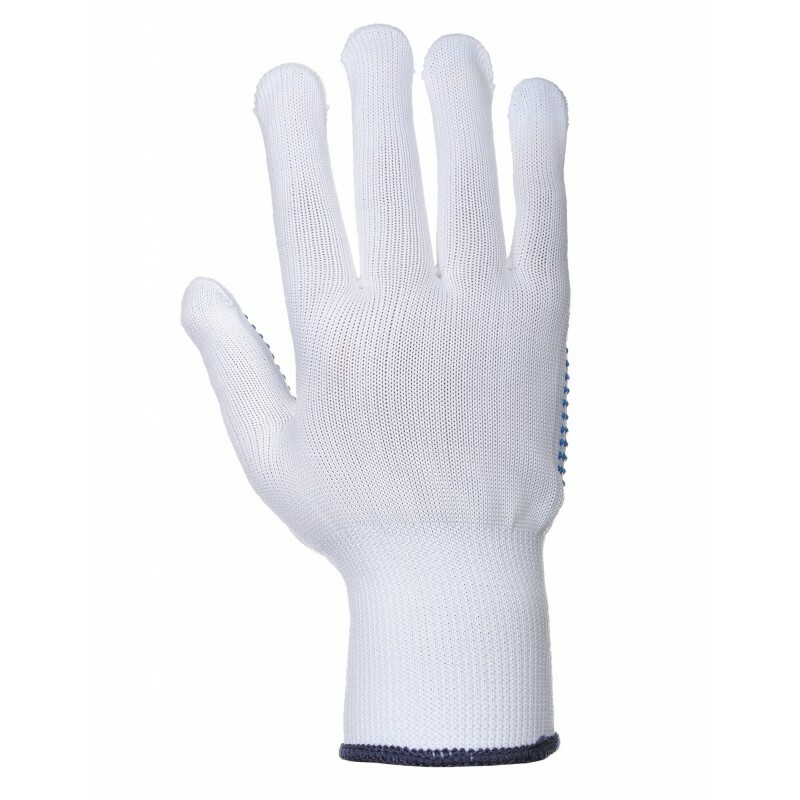 By combining enhanced grip with excellent dexterity the Nylon Polka Dot Glove performs well in dry conditions. Seamless 13 gauge knitted Nylon with PVC dotted palm. Dimensions are 11" x 14" x 22"